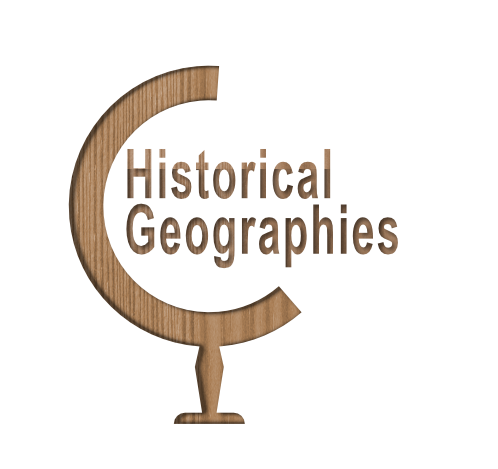 The term ‘Historical Geographies’ or ‘us’ or ‘we’ refers to the owner of the website who is Marjorie H Morgan. The term ‘you’ refers to the user or viewer of our website. All information contained on the site is the property of Historical Geographies unless otherwise stated and may not be reproduced without Historical Geographies´ (Marjorie H Morgan’s) written consent.